Sandy specialises in operations management within a healthcare setting. 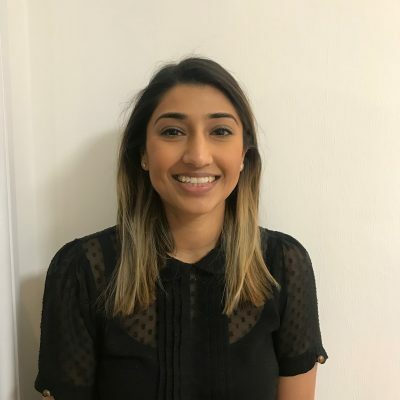 Following her undergraduate study in Biology at the University of Leeds, she went onto further post-graduate education at the University of Warwick, graduating with a distinction in the MSc programme – Biotechnology and Business Management. Her dissertations focussed on the tropical infectious diseases, malaria and leishmaniasis. Sandy spend 3 months travelling across Brazil carrying out research for her project into novel vector control interventions for visceral leishmaniasis. Since then she has gained 7 years experience within healthcare management, working in the private sector, managing large operational teams in decontamination and sterile services for private and NHS hospitals. In conjunction with this, she also completed a Level 5 diploma in management and leadership from the Chartered Management Institute. Sandy joined the Fleet Street Clinic team in 2019, to support the clinical and operational teams in continuously striving for excellence in patient safety and satisfaction. In her spare time, Sandy enjoys travelling abroad with her husband, family and friends. She is also a keen cook and calligrapher.